Anyone bought onions lately? They're simply enormous. I wanted an onion at the grocery store and they were all so big I felt I'd have to throw away half of one as it was way more onion than I needed. 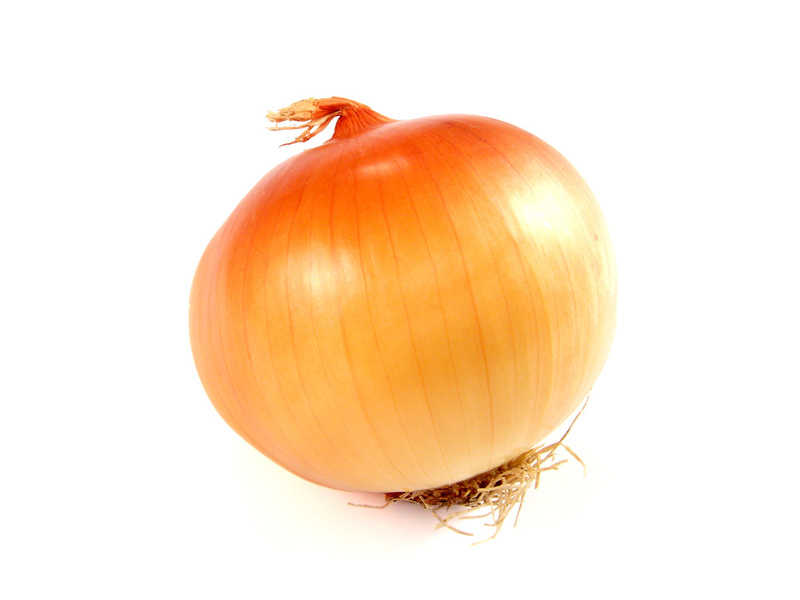 I don't know why the stores won't sell smaller onions--but they tend to carry what customers buy. I'm sure the smaller ones find good homes at commercial kitchens where they make stews and soups and such. But I really wish I could buy smaller ones when I simply want a few slices to put on a roast beef sandwich.